AMSTERDAM, the Netherlands – Increasing consumer spending, sunny weather during the summer of 2018 and an ongoing interest in e-mobility products led to an unprecedented market expansion in the Netherlands. 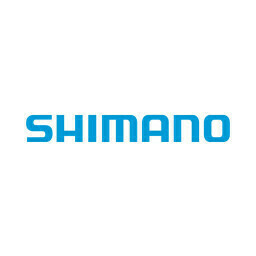 The e-bike’s market share jumped from 31% to 40% while the total market volume increased by 5.7%. In value, the Dutch market reached historical high levels. For the first time in four year, the market volume passed the threshold of 1 million units. A total of 1,01 million units were sold in 2018. Even more important was the 25% increase in market value from 976 million euro in 2017 to 1,220 million euro in 2018. 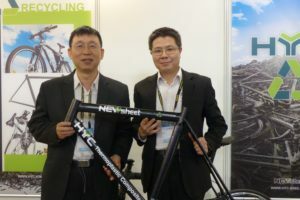 This highest turnover ever is the result of the e-bike’s popularity. 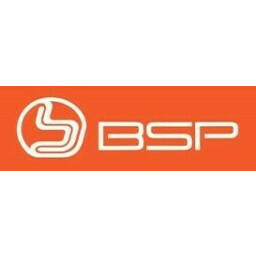 In 2018 this category generated two-third or 823 million euro of the total turnover in the market. 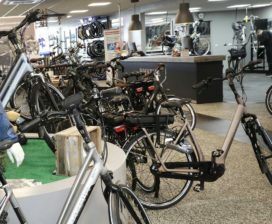 Experts who claimed three years ago that e-bike sales had reached saturation levels in the Netherlands proved to be wrong. While the e-bike’s market share hovered around 30% in the past years, sales jumped to 40% in 2018. The total e-bike market is now 409.400 units, an increase of 38%. The e-bike is now the biggest category in the Netherlands, next to the traditional city bikes. 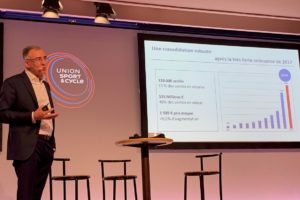 “The e-bike will become the new standard,” said Wouter Jager, Global Retail Director at Accell Group and chairman of the section bicycles of the Dutch industry association RAI who published these figures last week Friday. 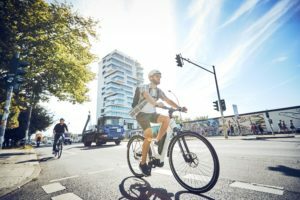 Due to the popularity of the e-bike, the average purchase price of a new bicycle increased to 1,207 euro in 2018, that is 18 percent more than the year before. In 2011 the average retail price was only 734 euros. 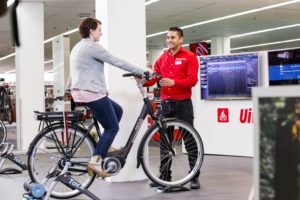 Though the IBD is still the dominant distribution channel with 76% of all bicycles and e-bikes sold in the Netherlands, the importance of webshops is increasing. Less positive news was reported by the RAI association regarding the speed pedelec sales. In 2018 sales dropped drastically by 40% from 4,561 units in 2017 to 2,735 speed pedelecs last year. Wouter Jager pointed out that this was mainly the result of infrastructural issue regarding this category. In the Netherlands speed pedelecs are not allowed to use the cycling infrastructure and they have to share to road with cars. “This limits the sale of speed pedelecs as people don’t feel comfortable sharing the road with cars which drive at a much higher speed. The potential of speed pedelecs is huge as 61% of the Dutch people live less than 15 kilometers from where they work. For a lot of these people, the speed pedelec is a reasonable alternative for their current mobility,” said De Jager. The RAI association sees the sales increase as an important boost to a more sustainable mobility system and healthier society. Earlier research showed that people who own a new bicycle usually spend about 10 percent to commute and 27 percent more kilometers for recreation by bike. 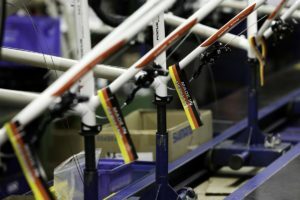 With the simplification of the tax rules for bicycle commuter as of 1 January 2020, RAI association expects that bicycle sales to increase by around 150,000 units annually. However a precondition is that town and cities are easily accessible by bicycle. The RAI association sees an important role for local and regional governments to increase spending in cycling infrastructure.